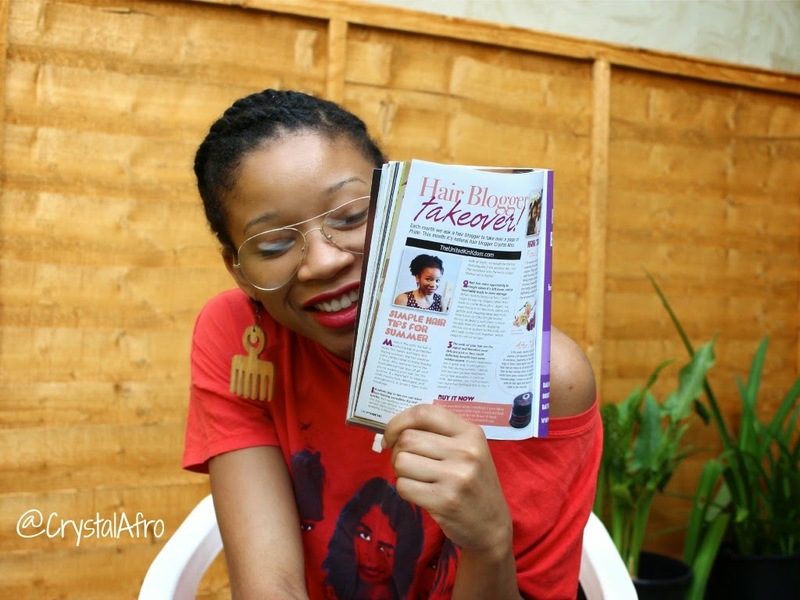 UNITED KinKdom: PRIDE MAGAZINE HAIR BLOGGER TAKEOVER! 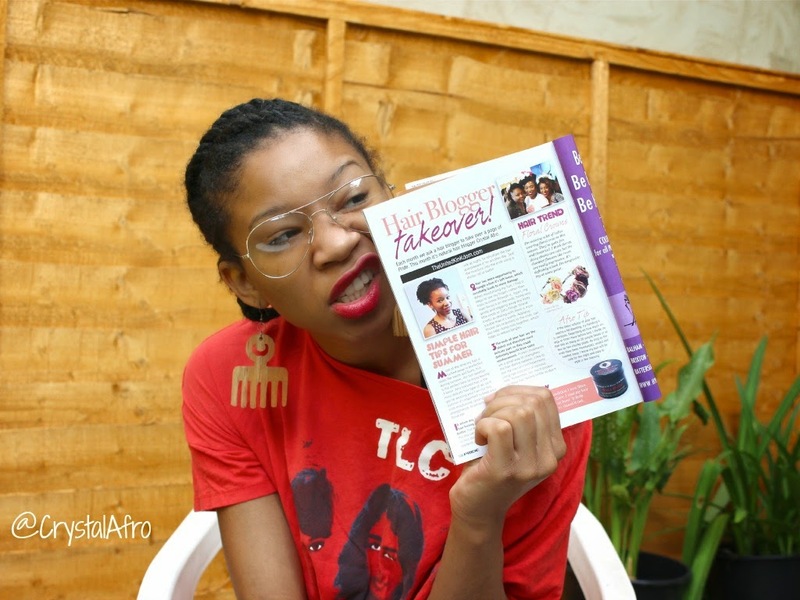 PRIDE MAGAZINE HAIR BLOGGER TAKEOVER! As I mentioned on Instagram, I've never been in Pride Magazine before, so in all honesty I'm a little excited about having a feature in this July's issue. Considering it's August tomorrow, this week is probably your last chance to grab a copy, so I'm posting this in time for your lunch break. Get yours today! 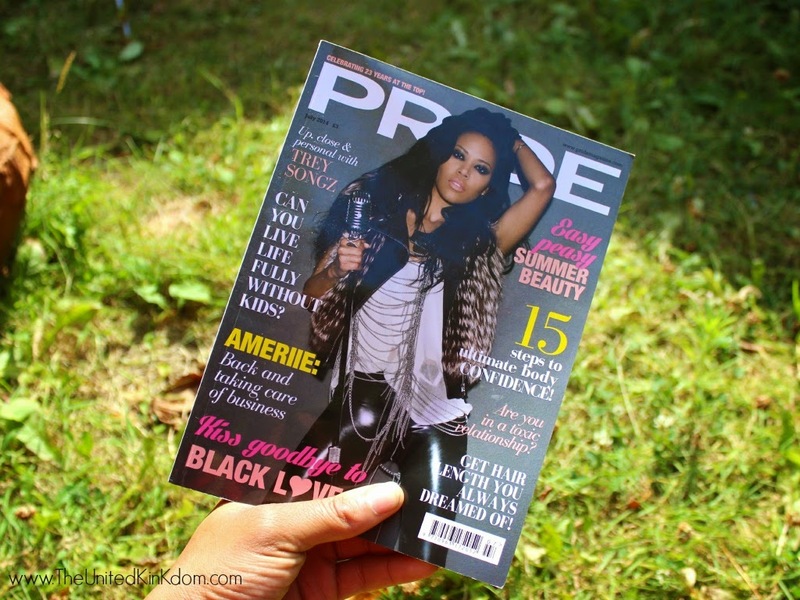 Major THANK YOU to the team at Pride Magazine for the feature!